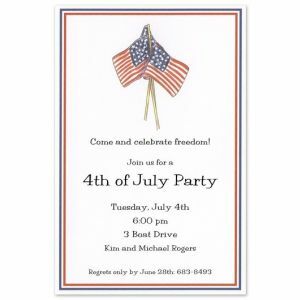 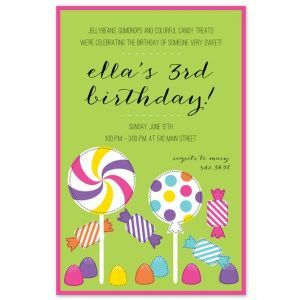 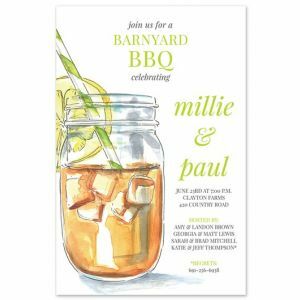 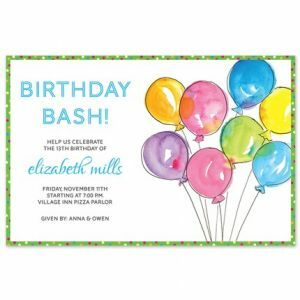 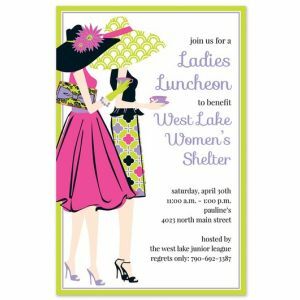 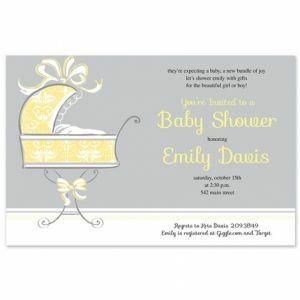 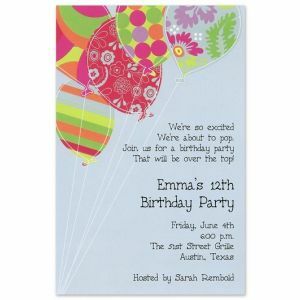 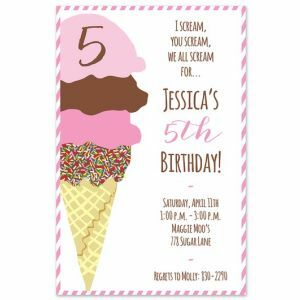 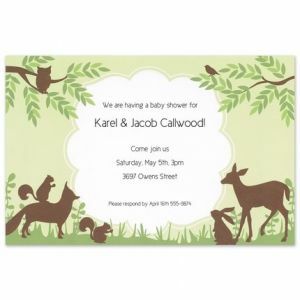 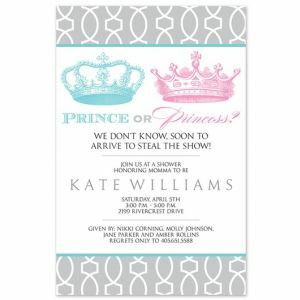 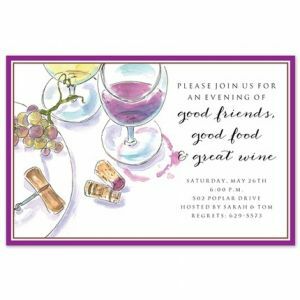 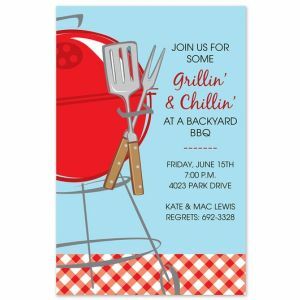 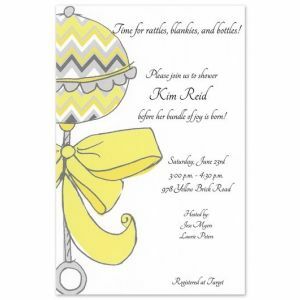 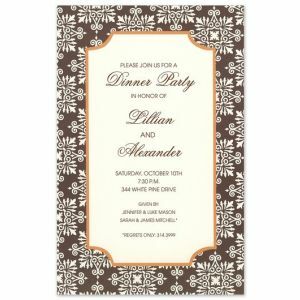 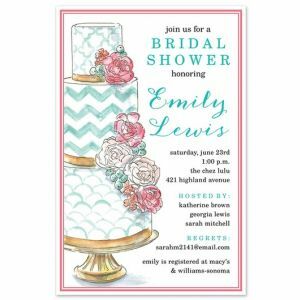 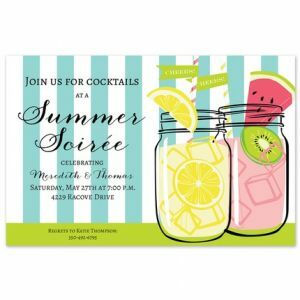 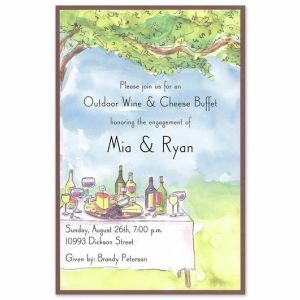 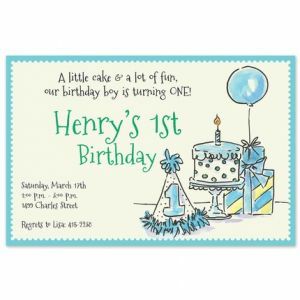 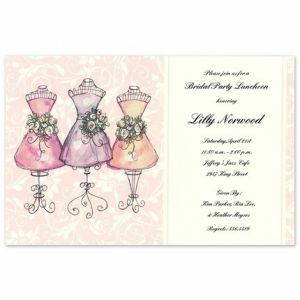 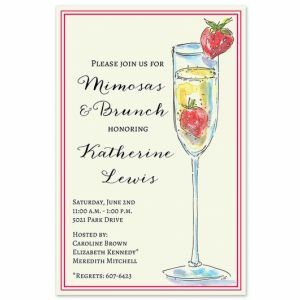 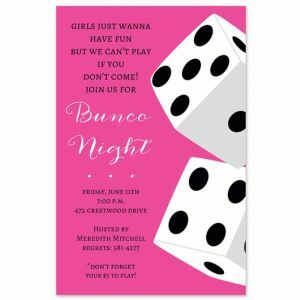 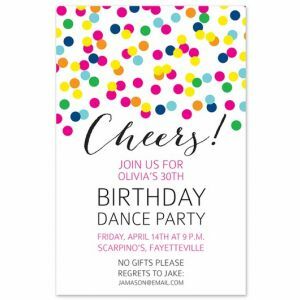 Inviting Company produces handmade, personalized invitations and stationery for any occasion worth celebrating. 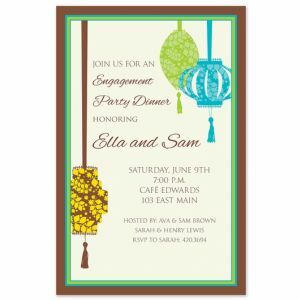 Pam Hatcher and Sarah Mitchell, two friends in the advertising business who share a passion for paper and unique design, founded Inviting Company in Little Rock, Arkansas in 1996, with colorful and fanciful designs as their trademark. 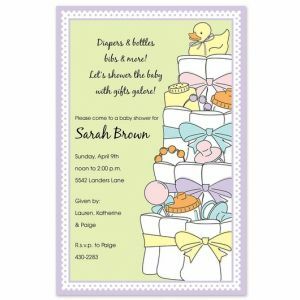 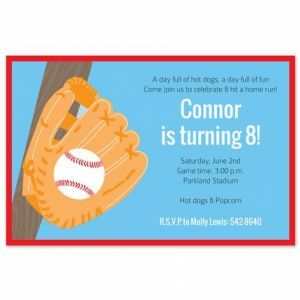 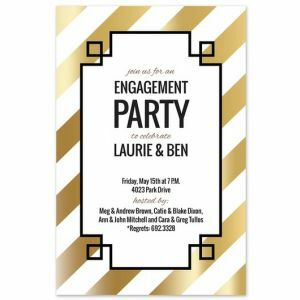 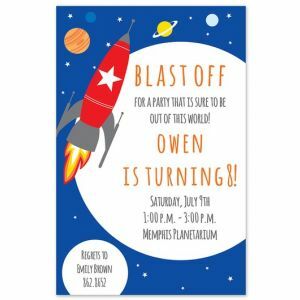 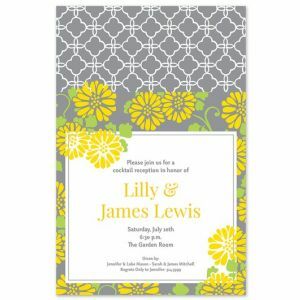 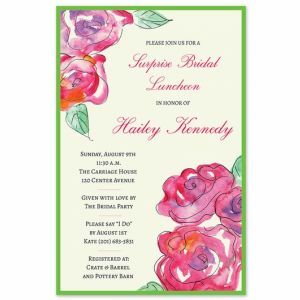 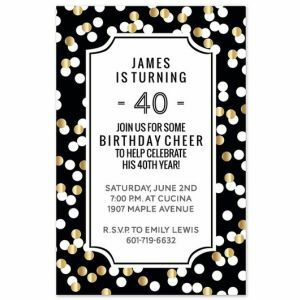 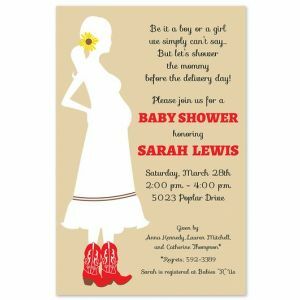 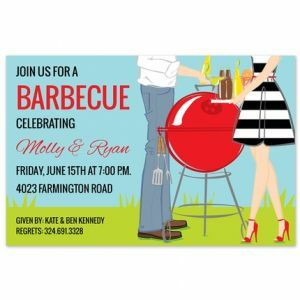 Ever conscious of the latest trends, Inviting Company has a huge selection of adult and children’s stationery, party invitations, note cards, gift enclosures, baby announcements, and wedding invitations. 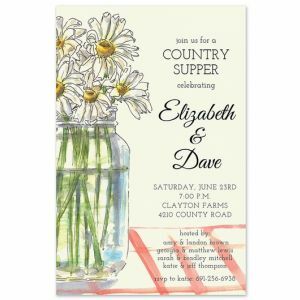 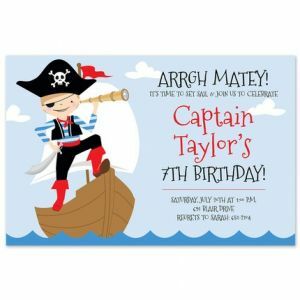 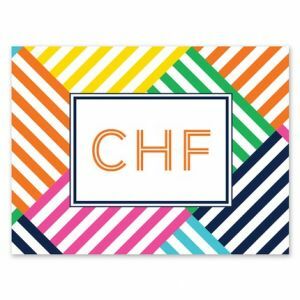 Inviting company offers stationery products that are unique, whimsical, and fashionable to set the tone for any occasion.